Rowland Watson Field SLE 12 Ga. 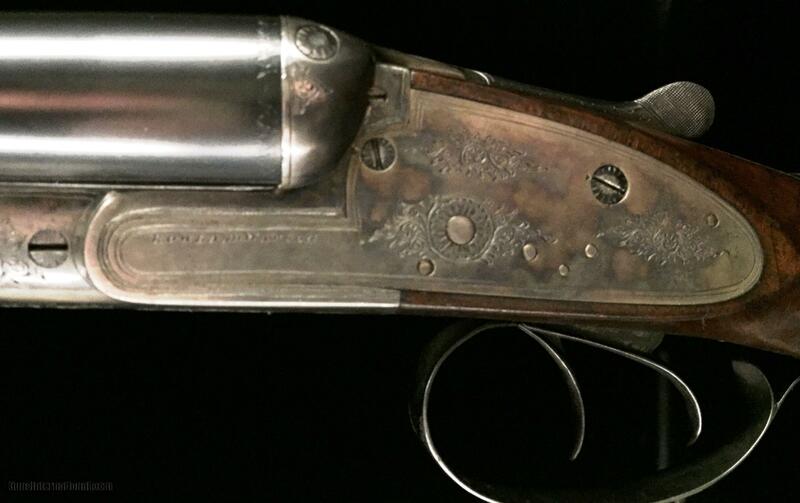 The Rowland Watson gunmakers have been an established name since 1723. 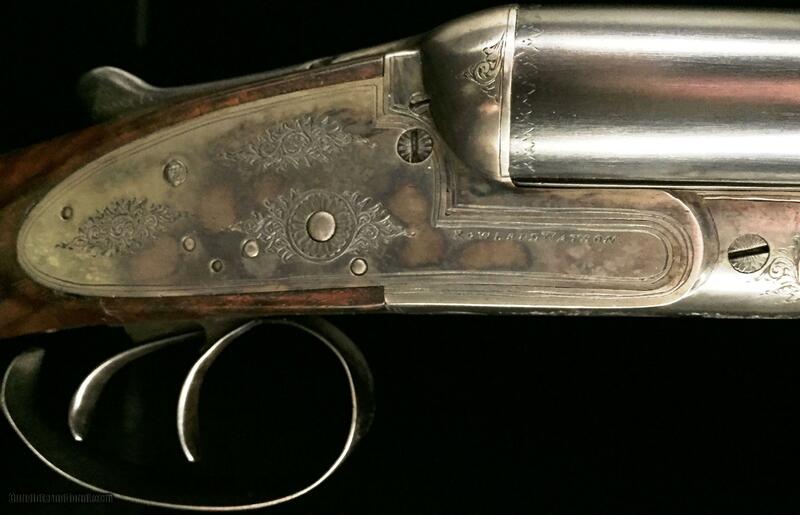 This gun has beautiful case coloring and checkering! Prince of Wales grip and Greener crossbolt roundout this offering.